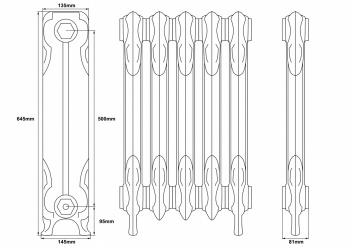 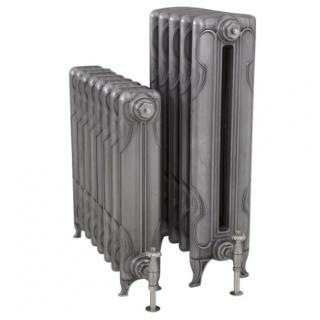 The Liberty Cast Iron Radiator, inspired by the Art Nouveau period, has a timeless elegance. 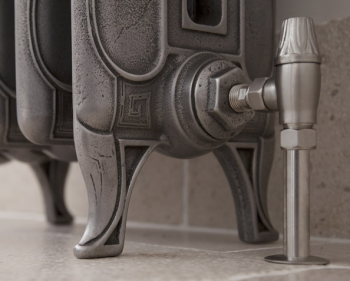 The Liberty is available in two heights. 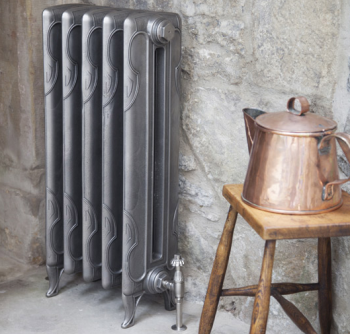 Carron Cast Iron Radiators now have a lifetime guarantee, available from Period House Store.